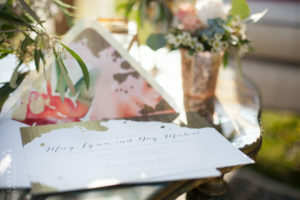 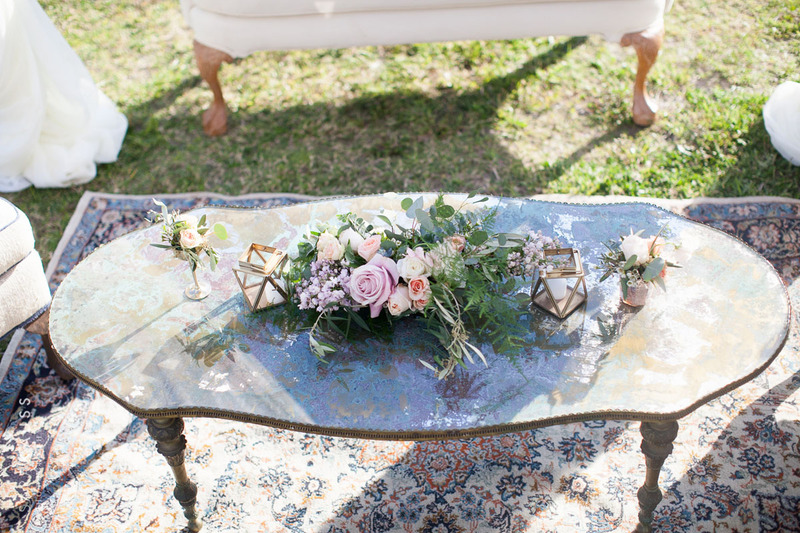 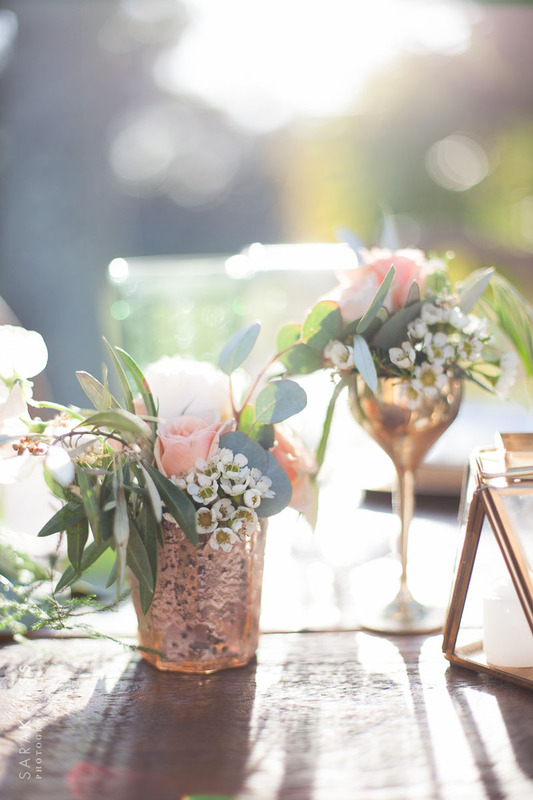 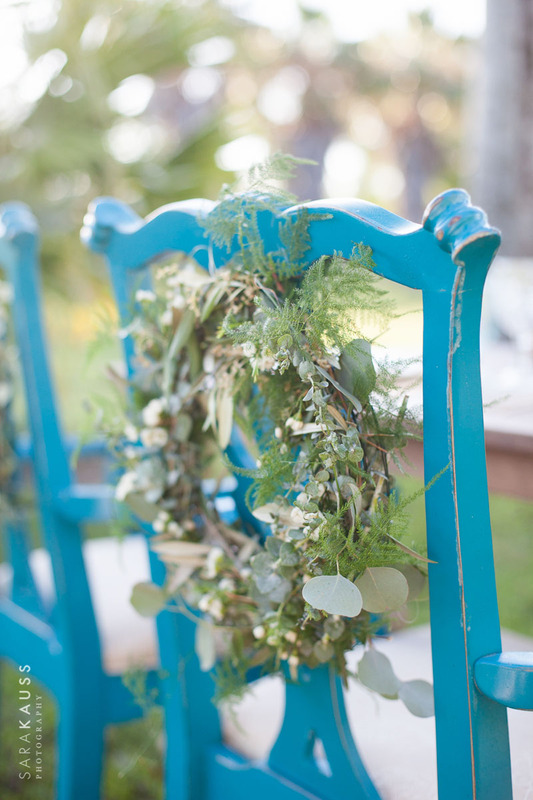 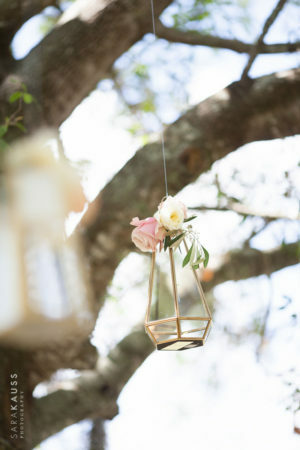 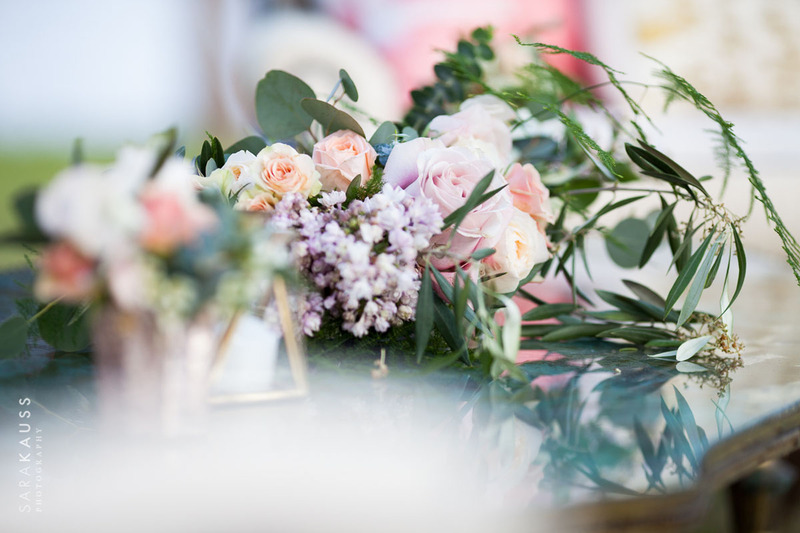 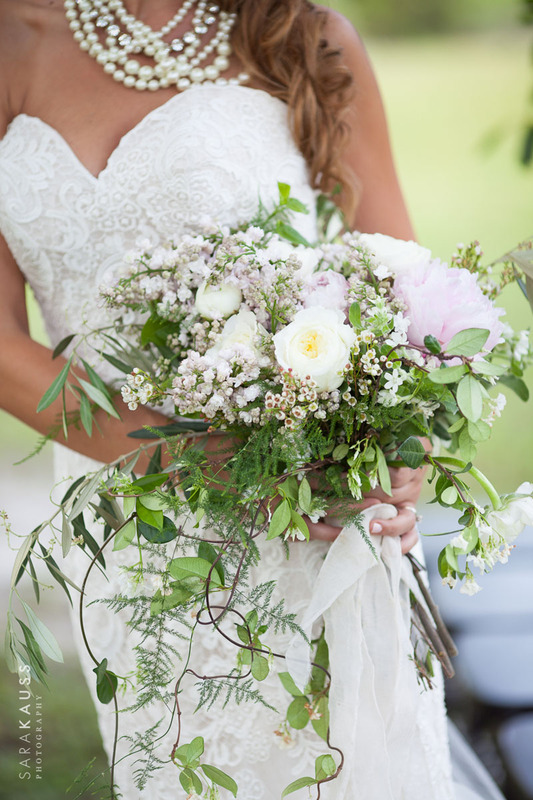 The most beautiful, organic styled wedding shoot by Sara Kauss Photography at Lucky Old Sun Ranch, featuring amazing vendors such as Ceci New York! 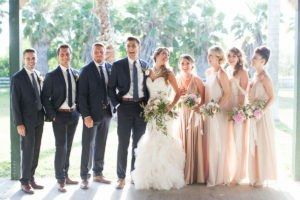 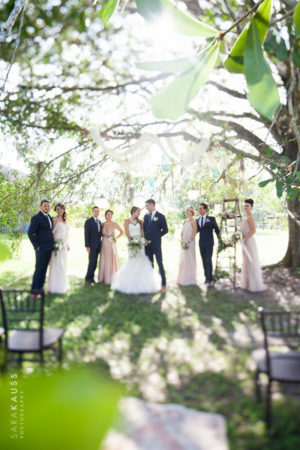 With the most amazing team in place, we created a styled wedding shoot at Lucky Old Sun Ranch that is one for the books! Fabulous assistance by 50+ humans and one little white fluffy dog, named Sunshine. 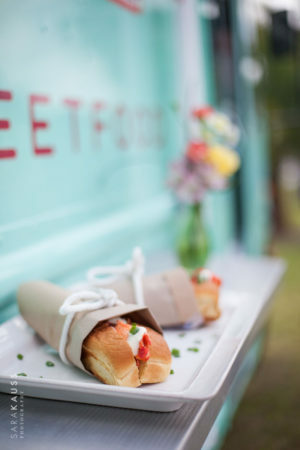 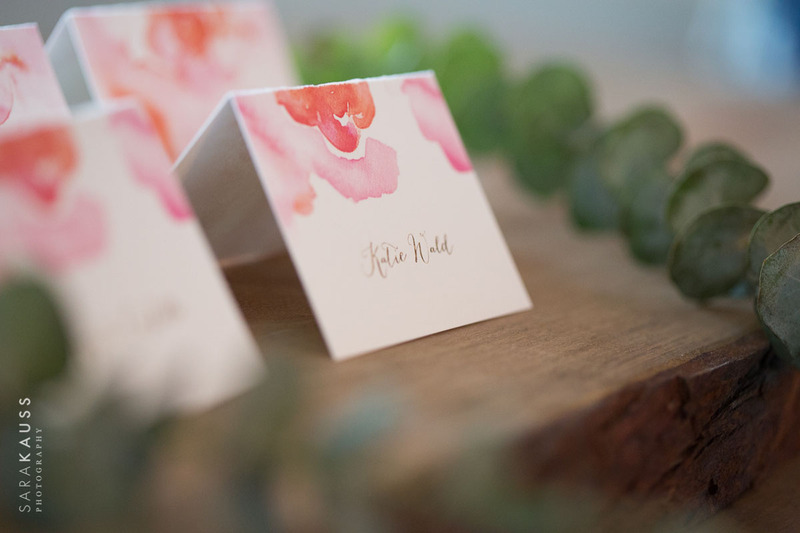 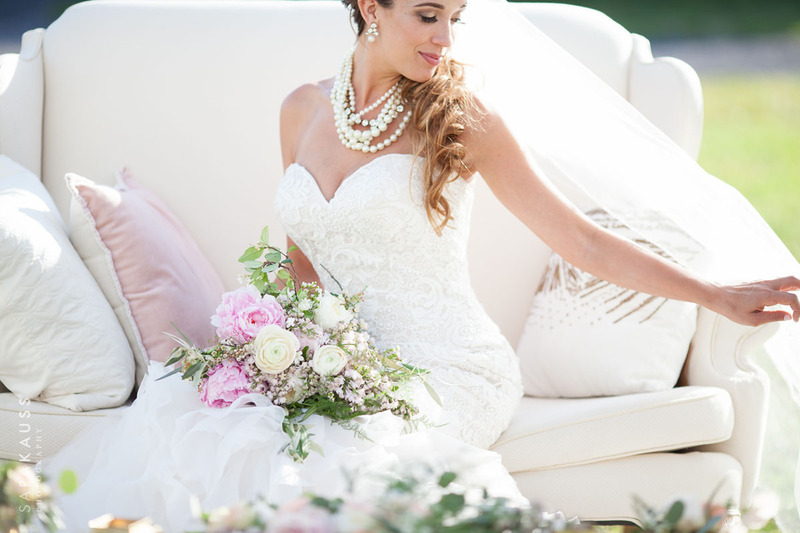 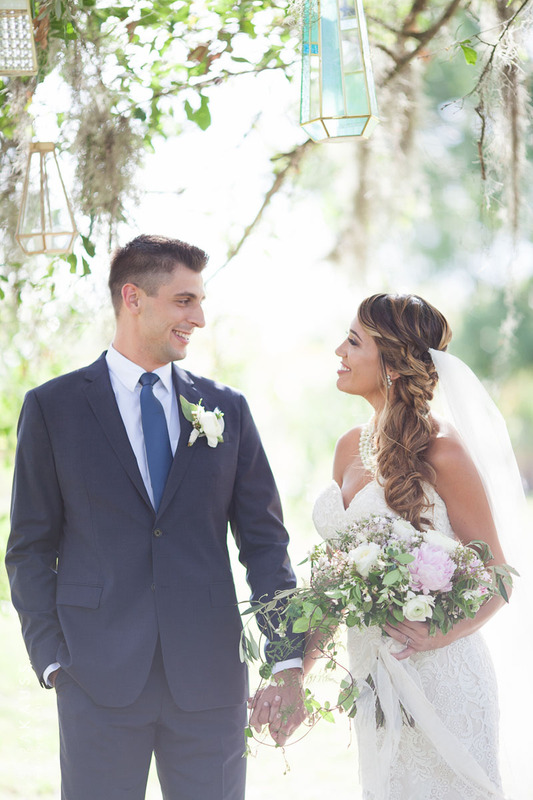 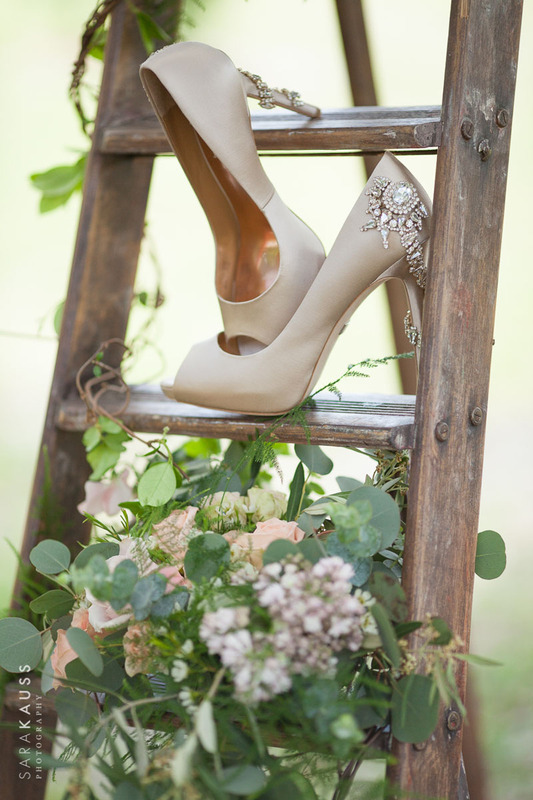 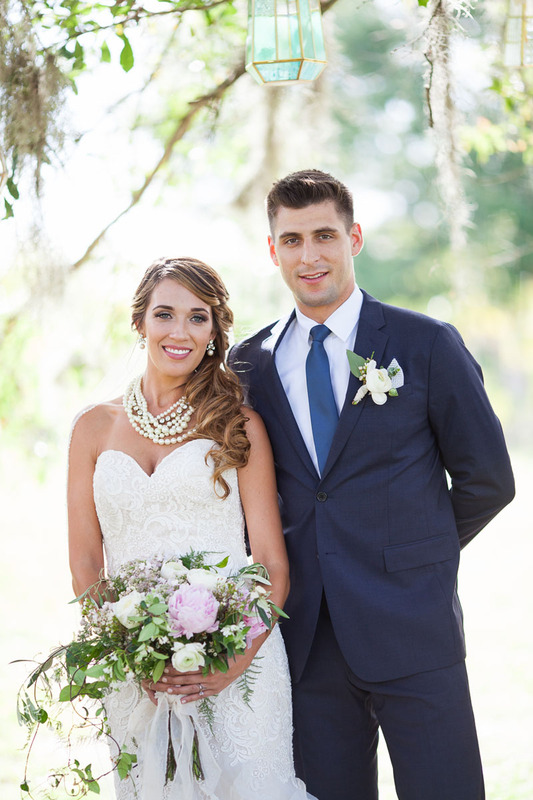 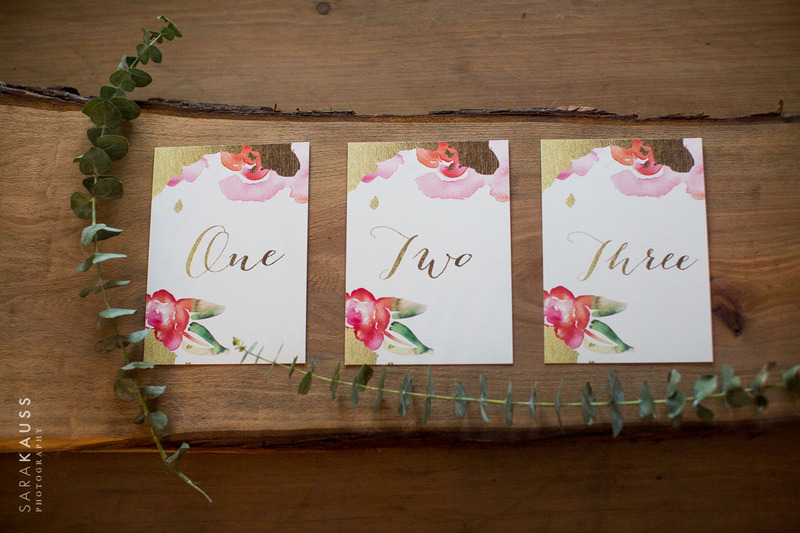 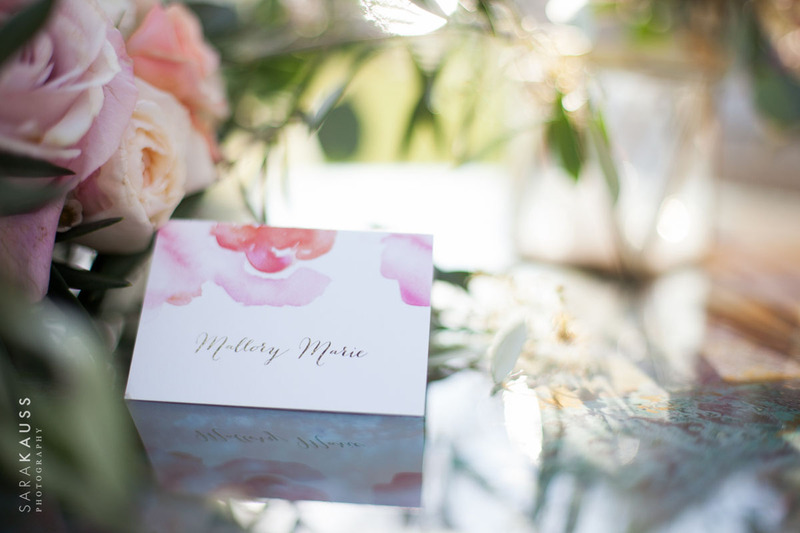 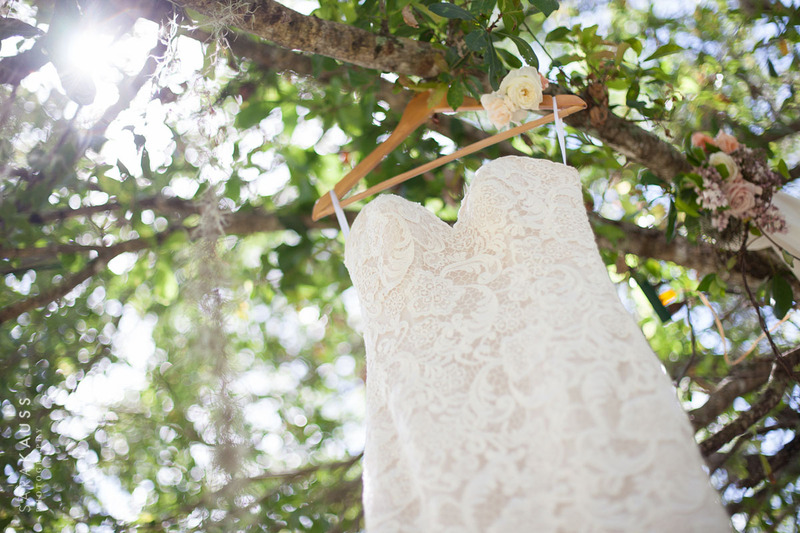 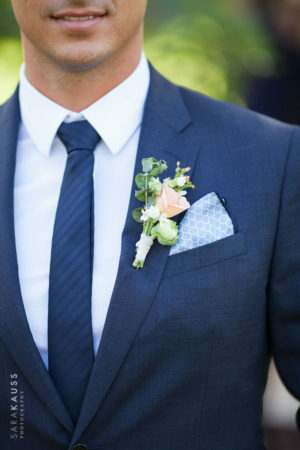 Tons of Thank You’s to Ceci New York for featuring our styled wedding on her own blog today! Read her post here! The list of vendors and friends doesn’t stop here, so many people contributed. Read about the creative planning process in the story below. The idea to photograph and create a styled wedding photo shoot has been something that we kept putting on the back burner. 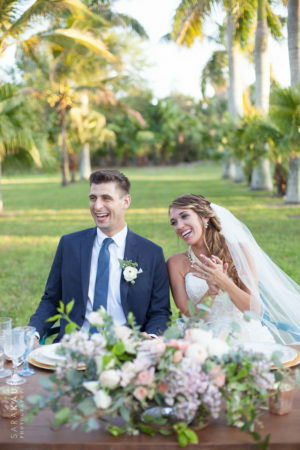 We wanted to show what magic could be created at Lucky Old Sun Ranch’s palm tree lined country venue canvas, with a perfect team! 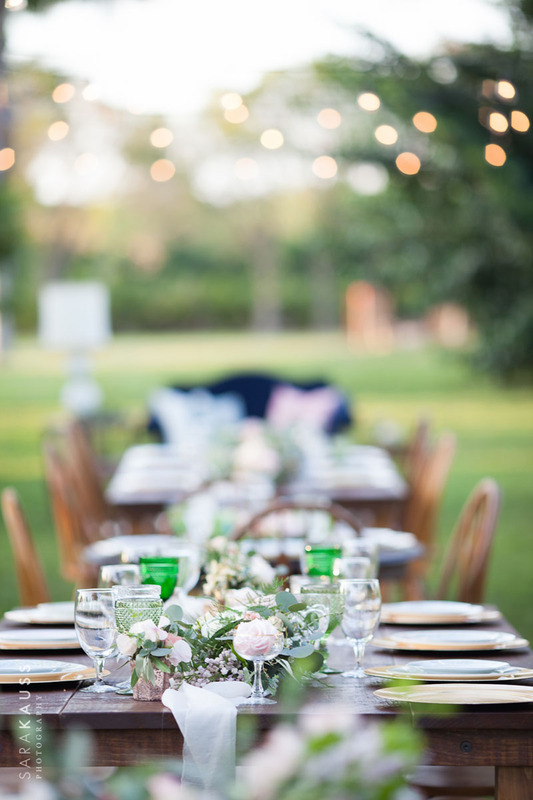 When our Lucky Old Sun Ranch events manager and wedding planner, Katie Arbogast said “I will handle everything from creating the story to finding the vendors, if you will just take pretty pictures!” the idea of this dream team styled wedding photo shoot emerged. 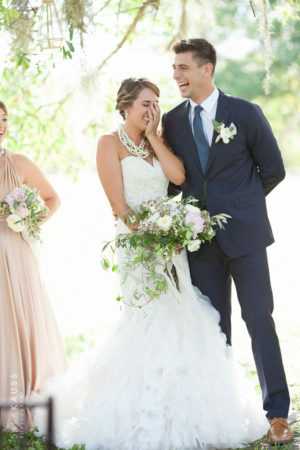 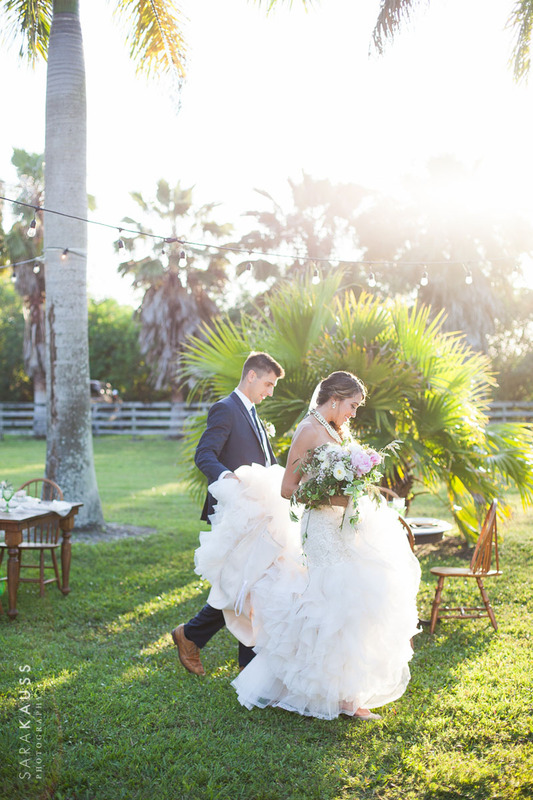 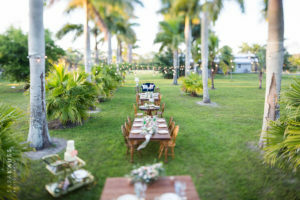 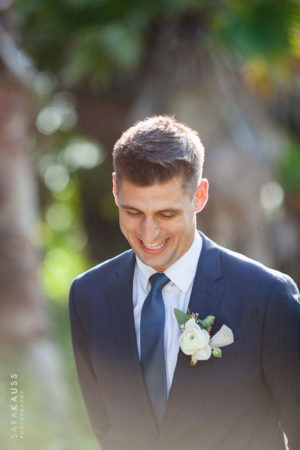 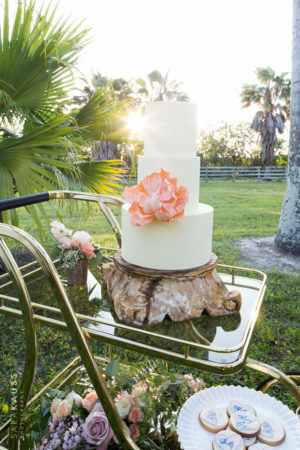 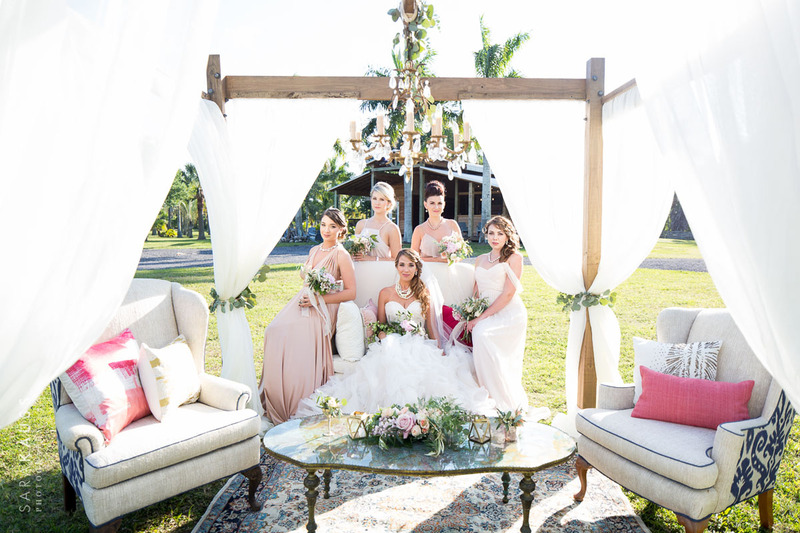 When my husband and I bought our property, Lucky Old Sun Ranch, almost 4 years ago we were excited to transform the overgrown palm tree farm into a unique South Florida event and wedding venue. 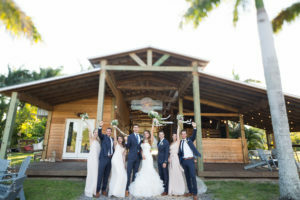 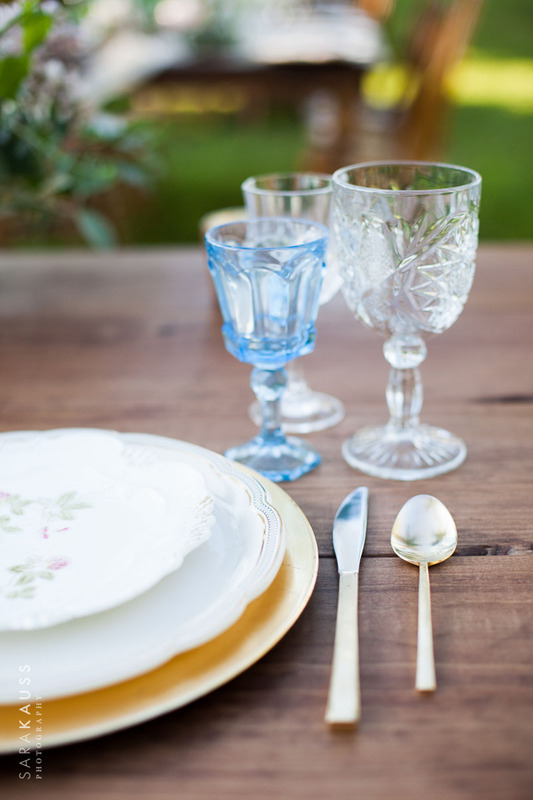 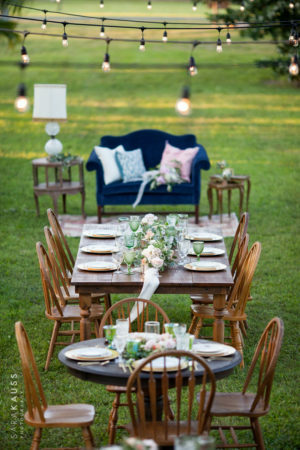 A country wedding location different than a typical ballroom or beachside ceremony site. 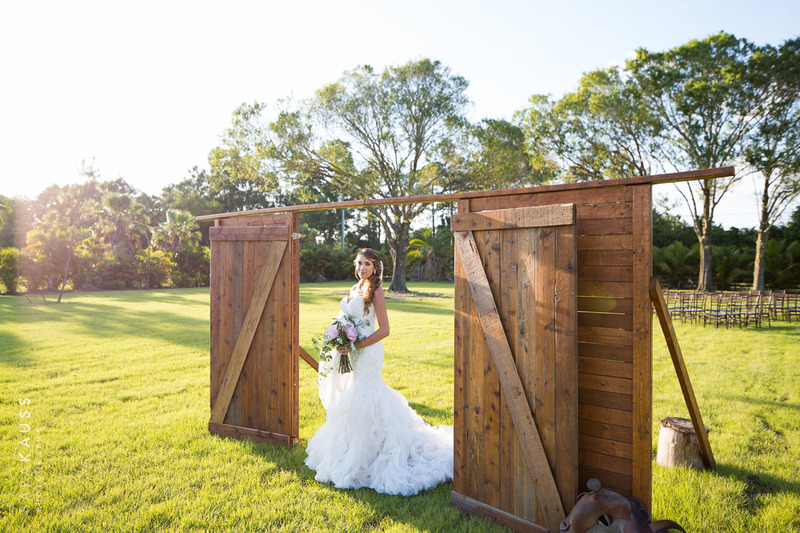 We have had four weddings and two events on the property to date, all have been amazingly gorgeous. 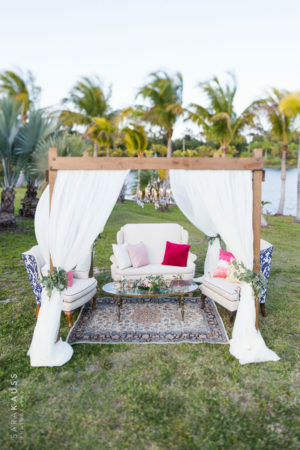 Everyone has left the events saying it’s the neatest South Florida event location they’ve been to! On to our styled wedding… I am not sure that Katie Arbogast or I knew how intense creating a real wedding styled photo shoot would be. 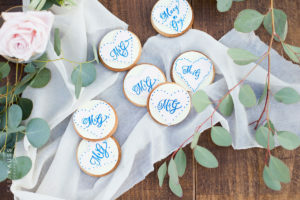 Katie had a vision to have the top echelon of wedding vendors be a part of our creation and somehow, she managed to effortlessly accomplish this. 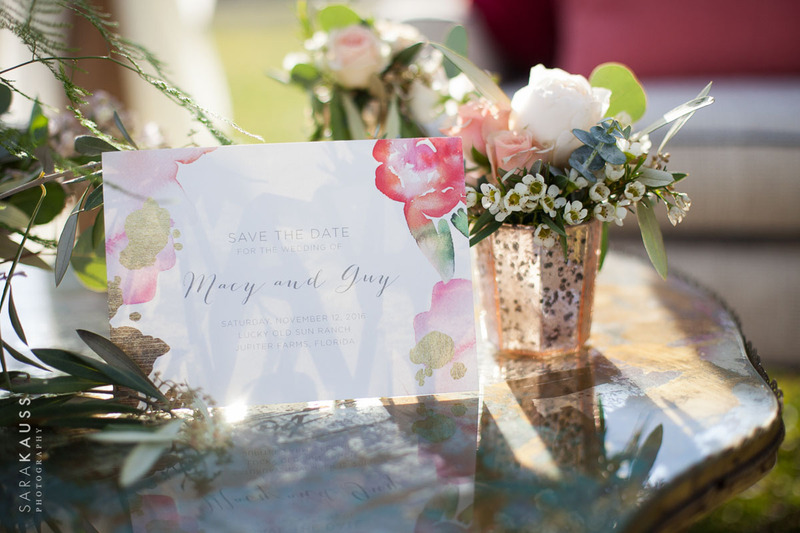 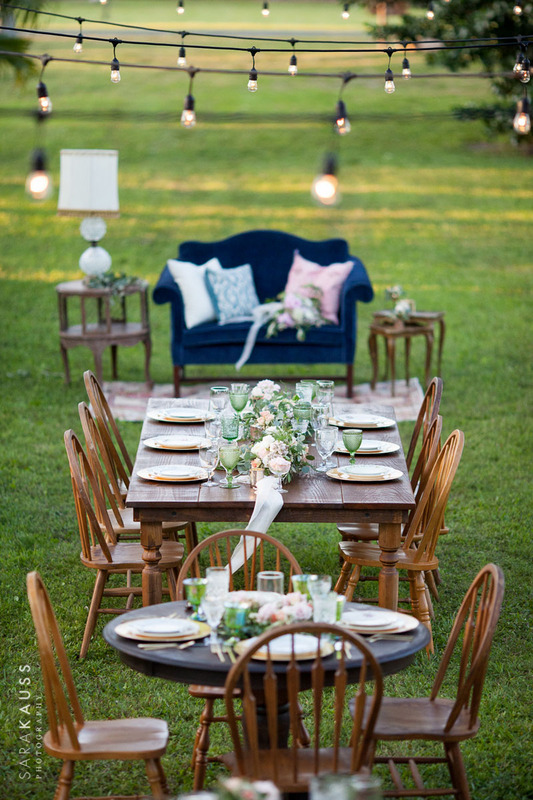 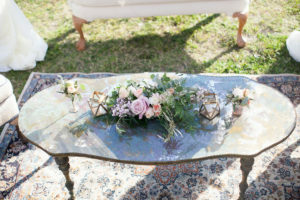 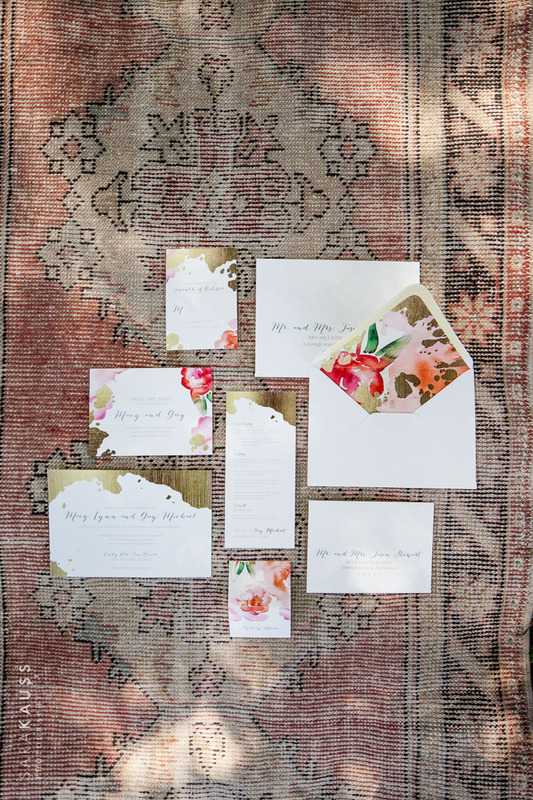 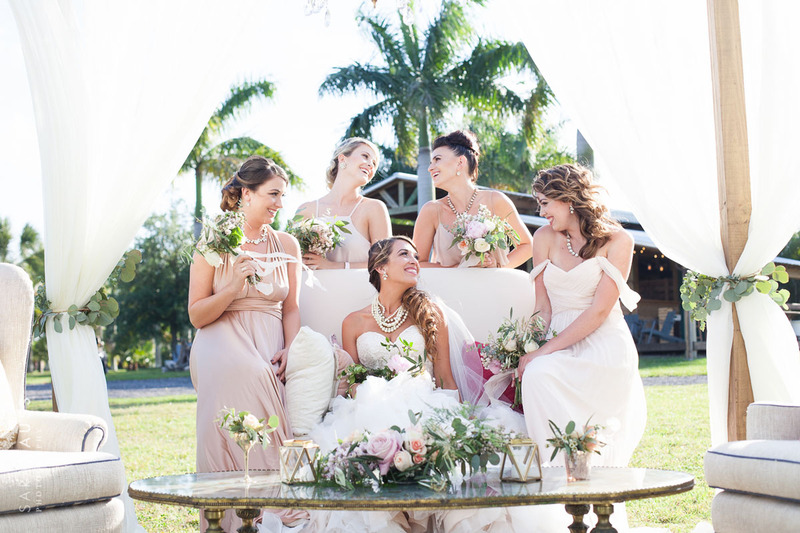 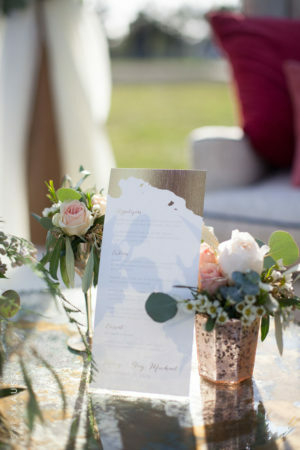 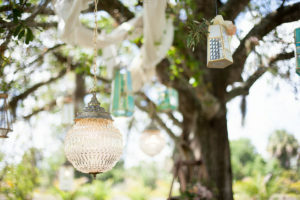 We discussed a story board for a whimsical, boho yet elegant concept, with hints of sparkle and touches of country charm. 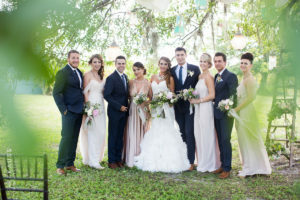 With the best of the best in South Florida to donate their time and incredible talents the #DreamTeamStyledShoot became a reality. 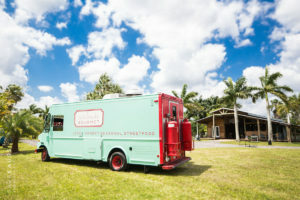 When our team showed up to Lucky Old Sun Ranch it almost made me emotional to see this beautiful concept come to life! Tina and I went to work photographing the prettiness and Mike Varel created magic behind his video camera. 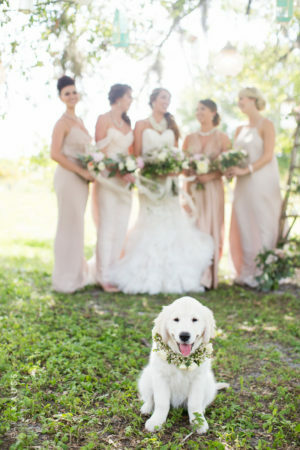 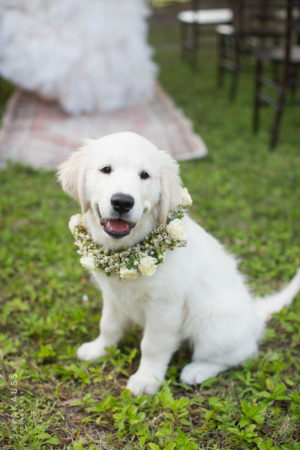 Katie had thought of every detail from ordering the most exquisite invitations from Ceci New York to having a special “flower girl” collar crafted for Sunshine, the Golden Puppy. To add to the craziness of crafting a real “fake” wedding day in less than three weeks, we also thought to update the Lucky Old Sun Ranch website — so it could showcase beautifully after our shoot. The hugest thank you to Wald Creative for working so swiftly behind the scenes to design and create a brand new www.luckyoldsunranch.com before our shoot. 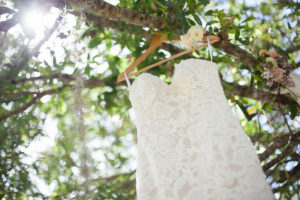 Follow along to our new blog over there as we’ll be updating with new photos very soon! 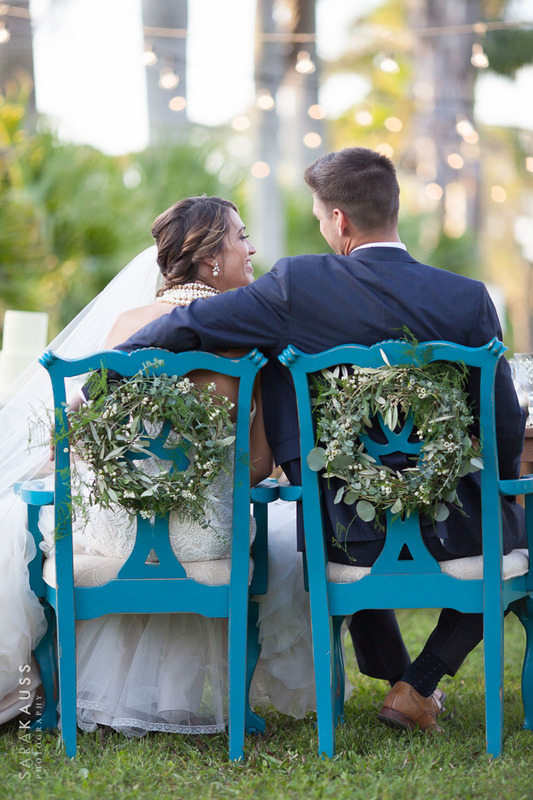 Thank you to all the vendors, listed above and all the incredible hard work that went into making this styled wedding possible. We have some amazing photos to share with you and couldn’t be happier with how well you all worked together. 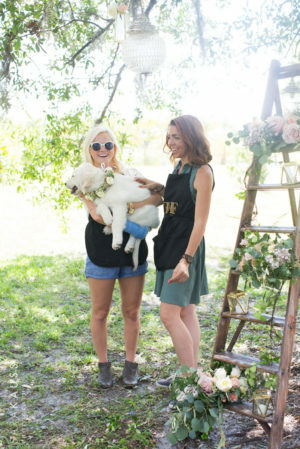 Hugest thank you again from all of us at Sara Kauss Photography and Lucky Old Sun Ranch.